Our nation is experiencing a crisis of trust. We believe that reliable news is vital to our democracy, but many of us can’t name an objective news source. Concern about “fake news” is high, but we can’t agree on what that means. We can’t even assume every American is operating under the same set of facts. We retreat to polarized political tribes and don’t want to listen to anyone outside them. Our democracy cannot function properly without strong, independent, trustworthy media. 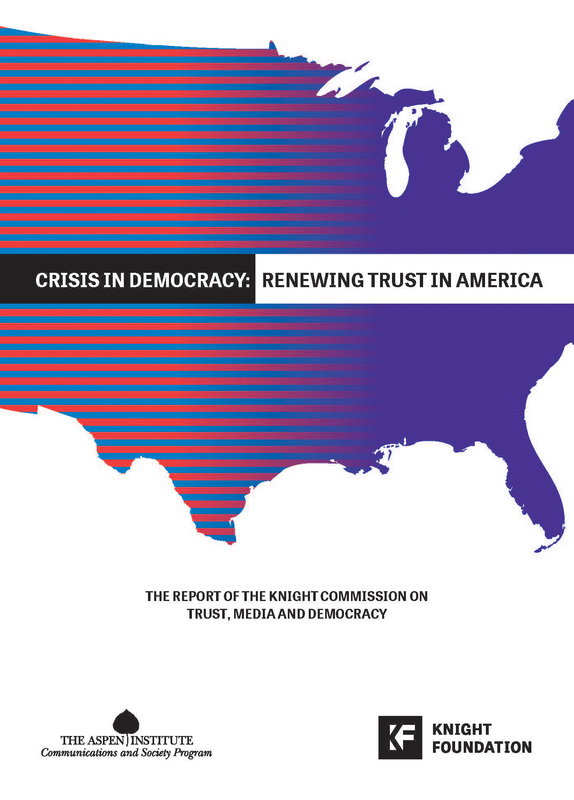 Since late 2017, the Knight Commission on Trust, Media and Democracy has met to explore the reasons for this sharp decline in trust and to seek solutions. The Commission gathered research and listened to expert witnesses at hearings around the nation. Practice radical transparency. The media should develop industrywide standards on how to disclose the ways they collect, report, and disseminate the news. These include labeling news, opinion, and fact-based commentary, and avoiding advertising formats that blur the line between content and commerce. Outlets should also commit to best practices on corrections, fact-checking, anonymous sources, and tracking disinformation. Expand financial support for news. There are some promising new models for funding for-profit journalism. But market solutions alone aren’t enough to provide the quality of journalism that Americans need and deserve, especially news about local communities. Philanthropy should increase its support for journalism in the public interest. Use technology to combat disinformation. To remain relevant, the media must learn to use advanced technology in all aspects of their businesses. Some larger organizations are leading this effort, but many more need to catch up. In particular, media and technology companies must be able to determine and then address disinformation while exposing their audiences to diverse viewpoints. Newsrooms should look like the communities they serve. News organizations should adopt recruitment, hiring, and retention practices that increase diversity of staff — as well as the owners. 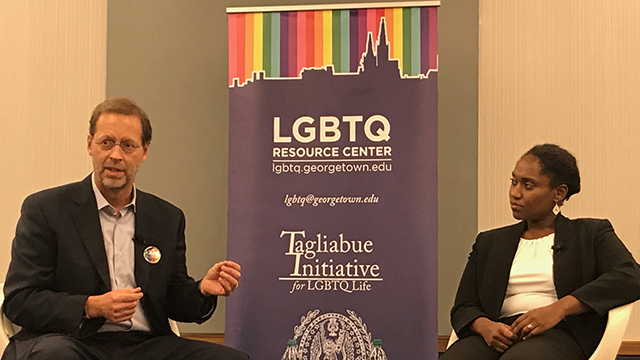 Mentoring and training programs can help enlist, retain, and promote more women and journalists of color at all levels. This must also include those from underrepresented geographical and political groups to reflect the entire community. Online services must take responsibility for protecting their users. To complement privacy legislation and enforcement, technology companies and online services must act in a trustworthy manner by securing user data, keeping it confidential, and not using it for their own benefit in ways that compromise the interests of the user. Online services should track and disclose sources of information. Online platforms should make sure users know where the information they see comes from — identifying the author and publisher of articles, for example. Sponsors of all digital advertising should be clearly identified. This requirement should apply particularly to “native advertising,” which looks similar to independently produced editorial content but is paid for by a third party. Information regarding the targeting of political ads should also be released. Researchers should develop ways to measure healthy dialogue online. These include creating metrics to help analyze balanced, democratic discussions. Internet platforms should reveal how algorithms determine which information users see, as well as opportunities to customize them. People should also have the ability to move their data from one social network to another. Provide students of all ages with basic civic education and the skills to navigate online safely and responsibly. Too many Americans lack an understanding of basic elements of their government and governing principles. Before they graduate from high school, all students should be able to pass the US citizenship exam or a civic knowledge test. State and local educational authorities also need a plan to provide their citizens with the skills to access, analyze, and act on digital information based on new standards for civic and 21st century literacies. Reach across political divides. 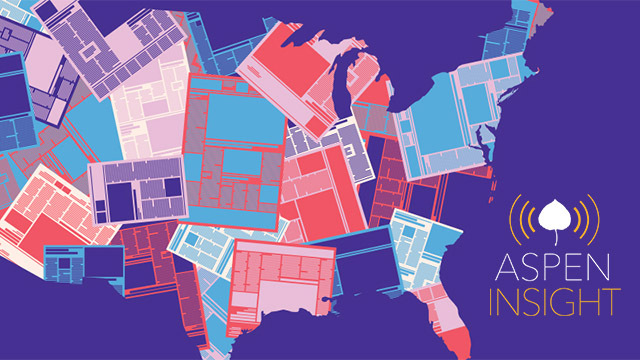 Communities should develop programs hosted by trusted local institutions that allow Americans to talk to one another. These exchanges should address important questions ranging from local issues to relevant constitutional questions. Public libraries are one obvious place for these discussions. Encourage a commitment to a year of national service. As politics has become increasingly tribalized, we have lost a shared American narrative and a sense of citizenship. To address this, we should revitalize efforts to encourage a year of voluntary national service. Efforts can be inspired by existing programs, such as the Service Year Alliance, AmeriCorps, and Report for America. 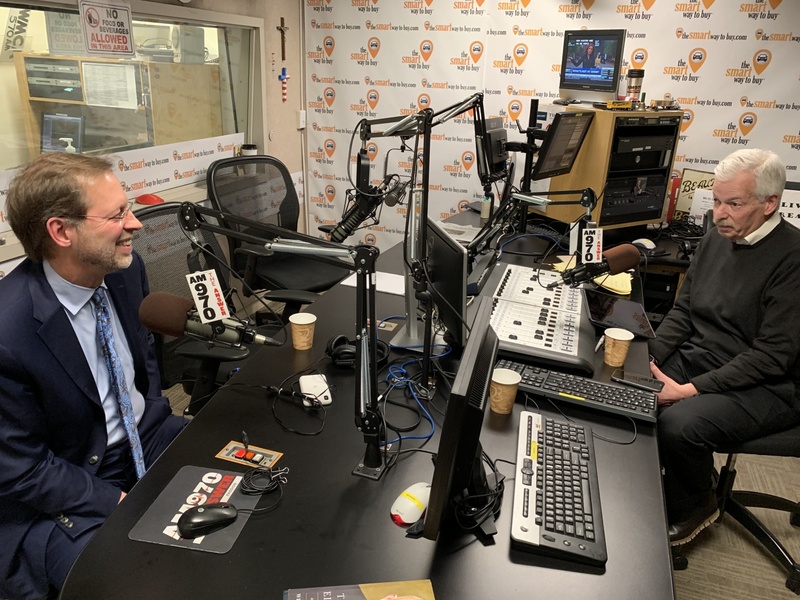 The Knight Commission on Trust, Media and Democracy held public hearings across the country and posted online expert commentary, research, and draft chapters of its report for comment. With the publication of its report, the Commission expects the discussion to continue. Commissions generally provide a compass, not a map, for citizens and leaders to tackle challenges facing society. But the work of previous, high-profile commissions has led to policy change. That has been the path for past influential high profile commissions concerned with media. 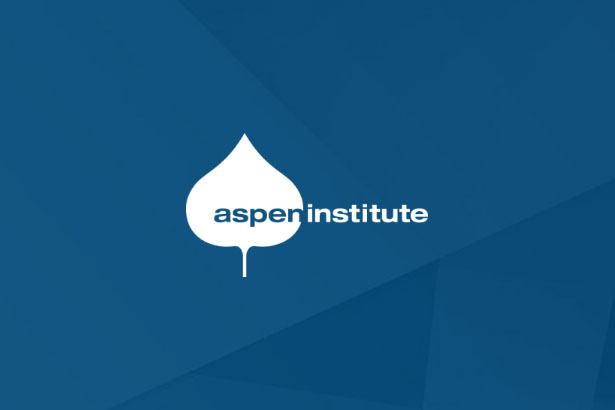 For example, a decade ago, the Knight Commission on Information Needs of Communities, also run by the Aspen Institute, met to explore the changing business model for newspapers and other issues facing the media and news-hungry communities in the digital age. Its recommendations influenced the FCC 2010 national broadband plan and 2011 report on The Information Needs of Communities.